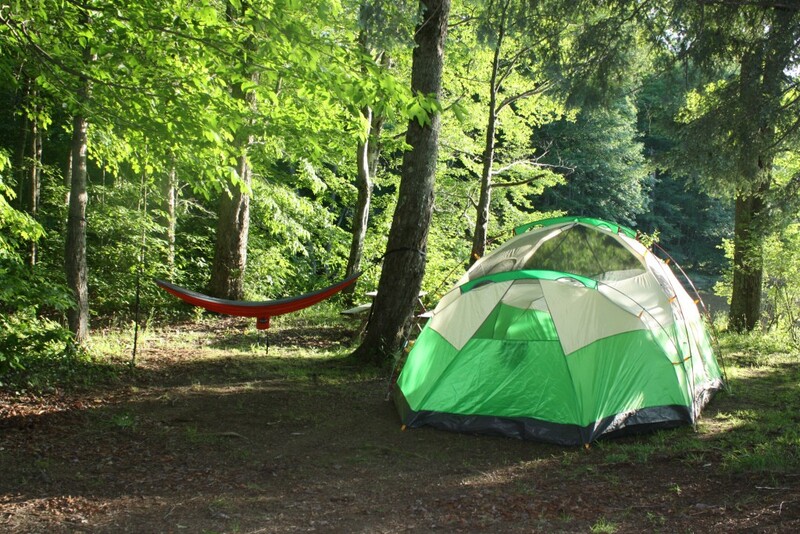 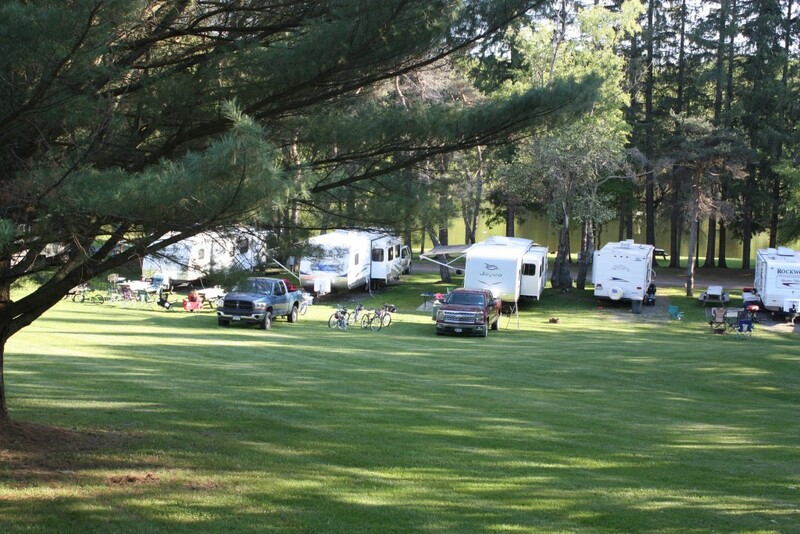 Cooperstown Family Campground is your destination for quality family camping. This family-owned campground is only minutes to the village of Cooperstown, the National Baseball Hall of Fame, The Farmers' Museum, local breweries and many other area attractions. We have spacious full hook up recreational vehicle sites and tent sites as well as trailer rentals. 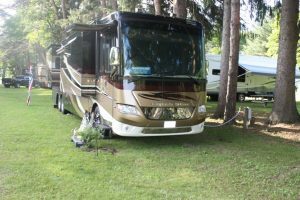 Cable TV and free WiFi are available. We have created a very special family camping experience for our guests who often return to vacation with us year after year. 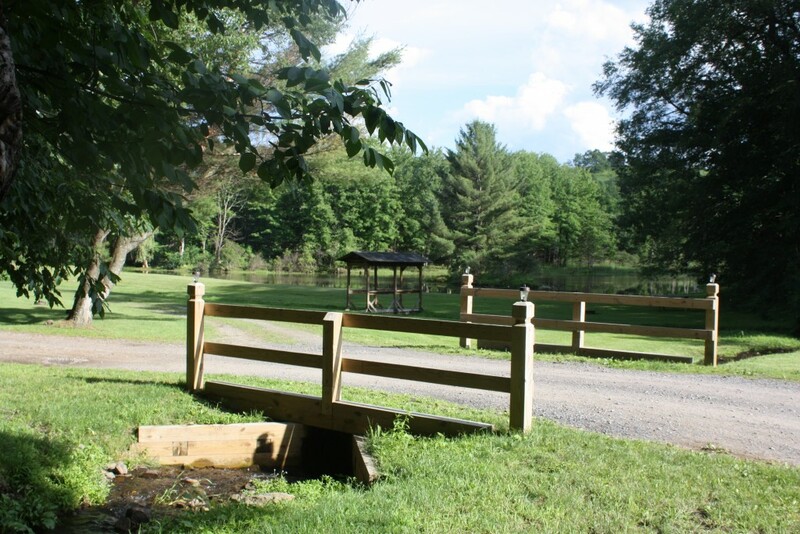 Like them, we think that you will also enjoy our amenities such as the camp store, swimming pool, laundry facility, hot showers, ponds with fishing and boat rentals, arcade, playgrounds, weekend hay rides and pony rides and pavilion with fireplace. 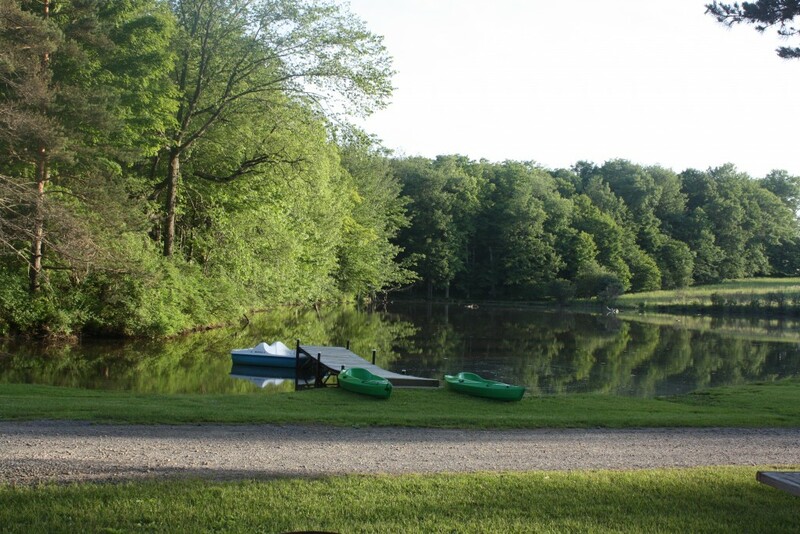 Open May 15 to October 15.